First off, Happy Birthday MFT!!! 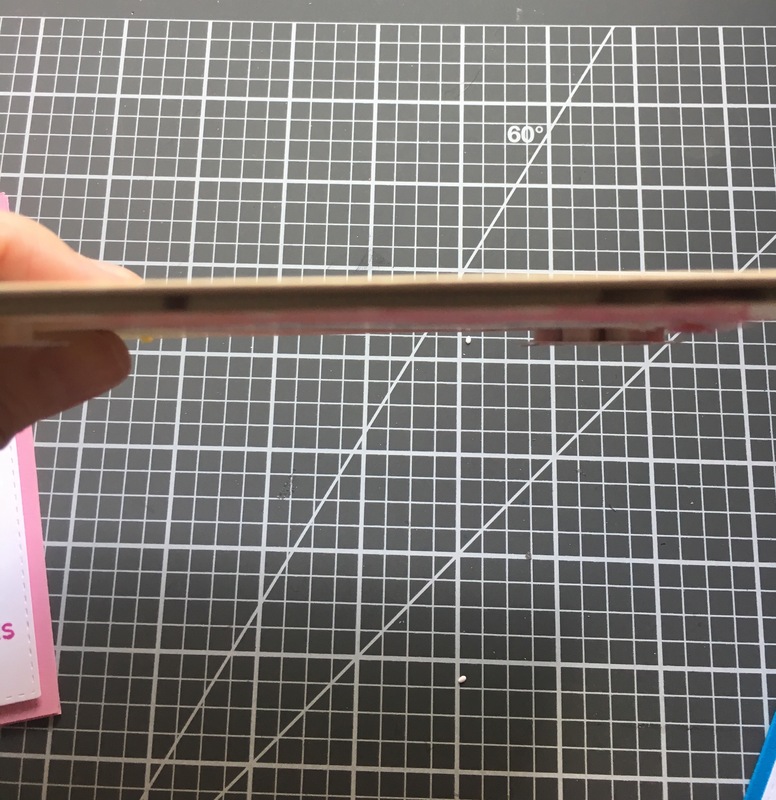 I’m afraid today’s post is going to be a looong one! I wanted to do something special for MFT’s new release, but I can’t review the whole release, as I didn’t purchase everything (must stick to budget, must stick to budget). 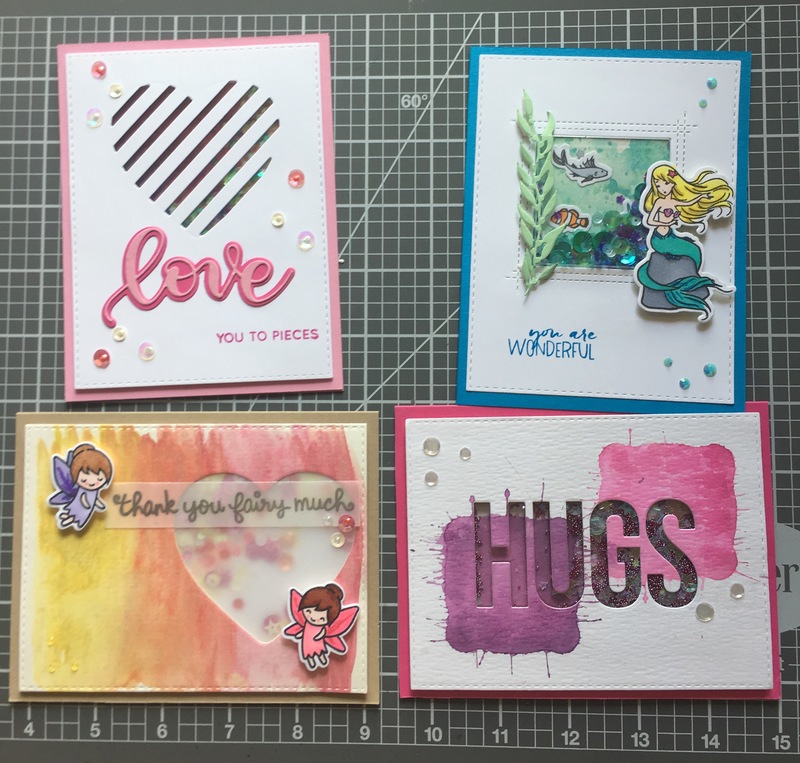 Since this release was full of shaker elements (and I did buy all of them), I thought I would go over the shaker items, and different methods to use for making shaker cards. These are a couple of the shaker cards I have made, using different techniques. Let’s look at some of them. 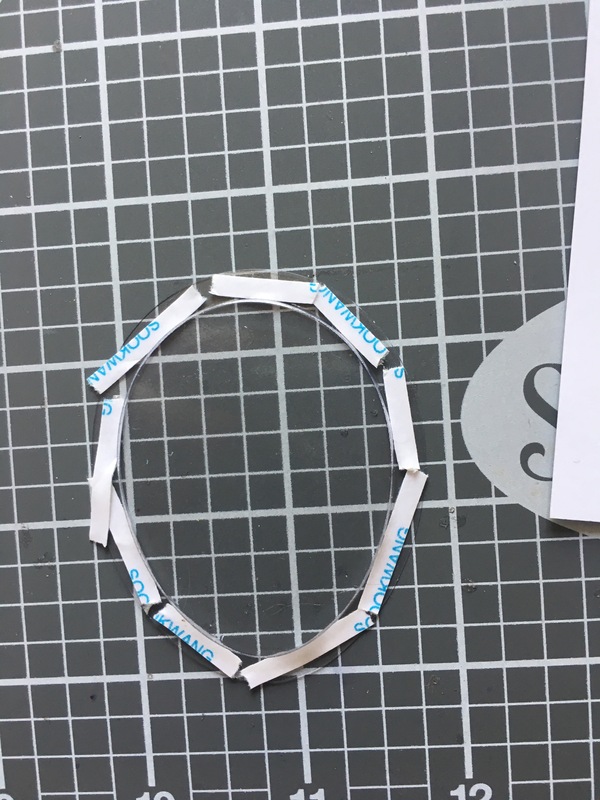 Let’s start out with the method you’ll see the most when you search for shaker cards on the internet, foam tape. 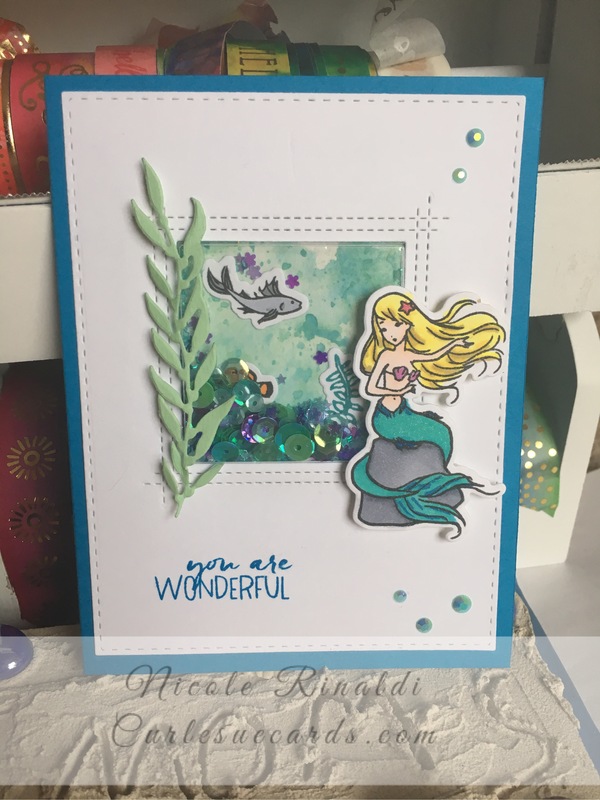 This method involves cutting an opening in your cardstock, using acetate to cover the window, applying foam tape to create a gap for the sequins to move, pouring in sequins, and then sticking it all onto your card base, or any background images you want to use. There are a couple of different variations on this style. 1. Using one layer of foam tape. You do not get as much movement, as the space is narrower. 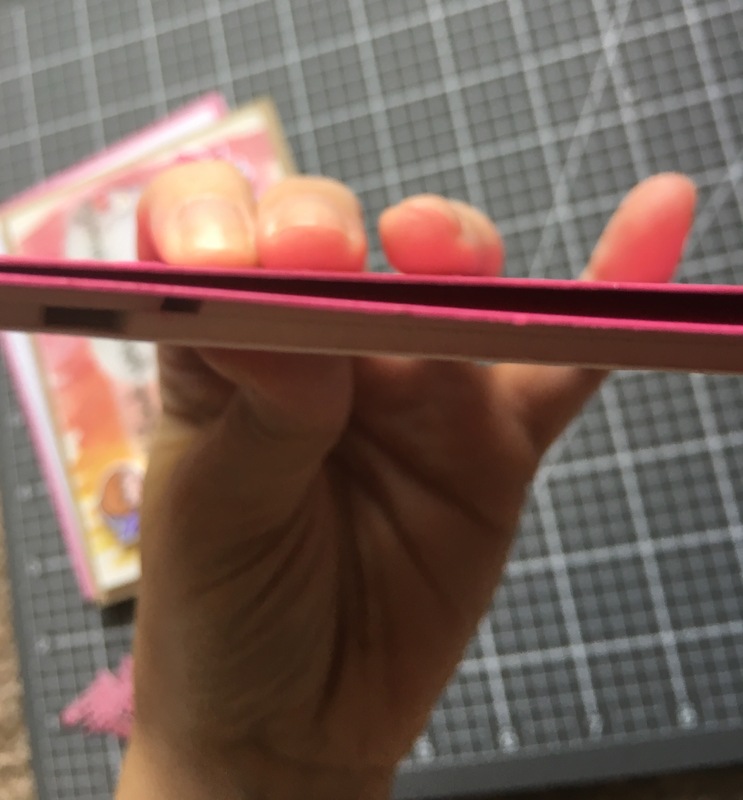 But, your card isn’t as bulky as if you used two layers of foam tape. ​See, the sequins doesn’t really move around. 2. Two layers of Foam. This provides more room for the sequins to move around, but it results in a really bulky card. 3. The amount of sequins you add can also affect the amount of movement with your sequins. Lots of sequins means little movement, fewer sequins means more movement. Sequins size plays a part as well. 4. You can use Tulle instead of acetate, but be sure to use sequins that won’t fit through the tulle. 5. You can use vellum instead of acetate. 6. A tip I learned recently (thank you Simon Says Stamps) is to use acetate on the back of the shaker instead of adhering it to the card base. 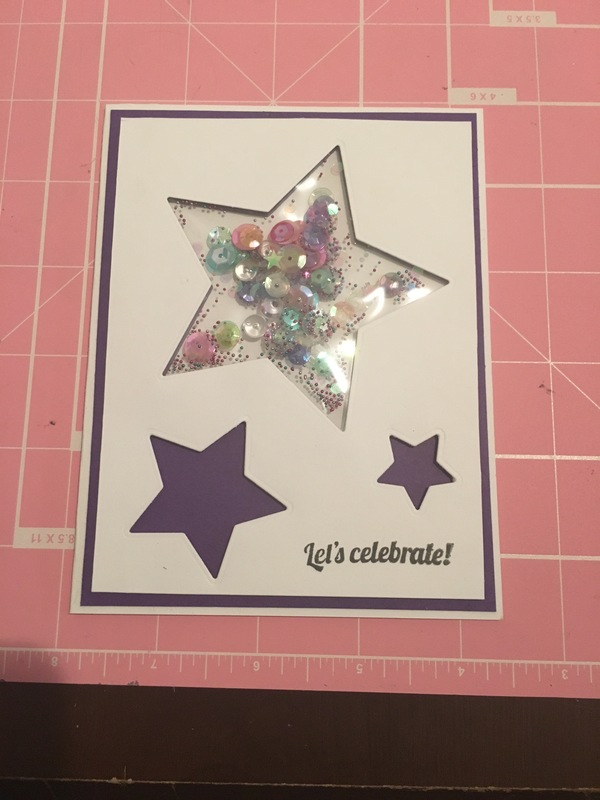 It helps the sequins to move, and it makes it easier to line the shaker element up on your card base or background (I did this with the pink and blue Hugs card). A down side to the foam tape style is that the cards can be really bulky, and you use a lot of foam tape. 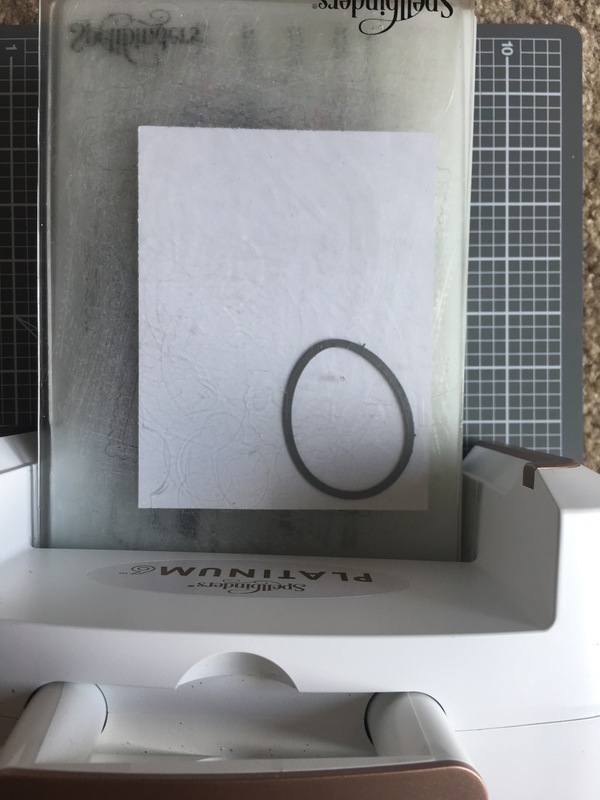 You also have to be very careful about the sequins sticking to the tape (I have yet to make a card with this method and not have sequins stick to the foam border, even after buying the EK Success Embossing tool just for this). Another method used is utilizing the Fuse Tool by We R Memory Keepers (Project Life has a tool as well). This tool heats up, allowing you to melt plastic sheets together. You can use page protectors, or I think acetate as well. I’ve only used page protectors and stamp storage envelopes. The fuse tool comes with two different types of tips (one to seal and one to seal and cut at the same time), a metal ruler to use as a guide, and a stand for the tool. I purchased extra tips for the tool, which leave different patterns when it seals (you can see them in the picture), and a heat resistant mat. 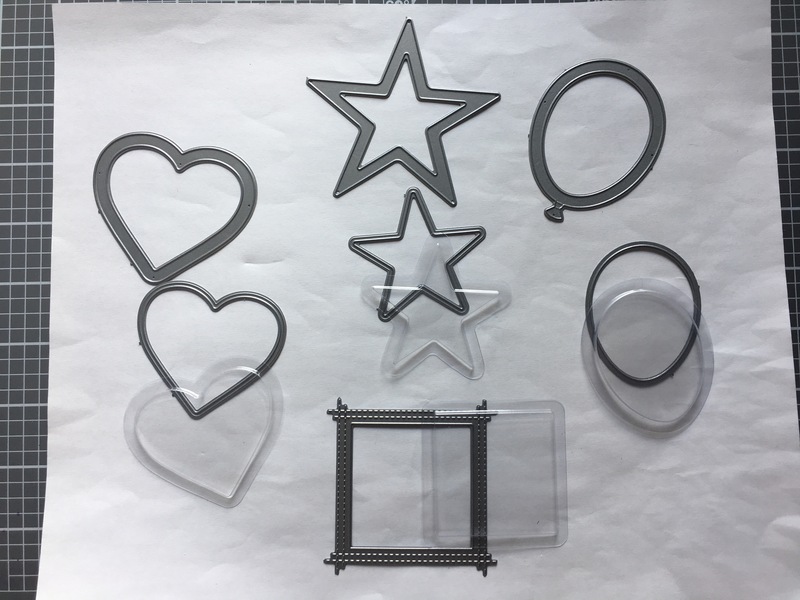 This method is great because you can create any shape (I’ve used metal dies as “guides,” such as the star die in my picture). You use the tool to seal the shape you want on three sides, leaving one side open so you can add the sequins. Once you add the sequins, you seal the pouch shut. 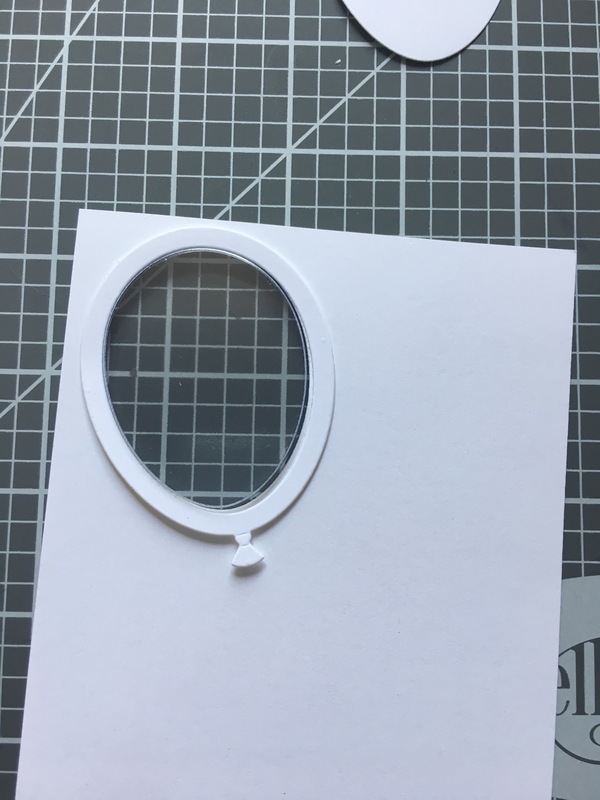 Once you have the pouch made, cut the window in your cardstock, and then adhere the plastic pouch you made to the back of your cardstock. The down side is that there isn’t a lot of room for the sequins to move around in the plastic pouch. I don’t have an example to demonstrate the movement, just a picture of a finished card. But you can see how the plastic in the window is flat towards the outside. And the sequins look a bit squished. This tool is great for making individual plastic pouches. Make sure you get a good seal with the tool and don’t trim the excess plastic down too close to the seam. It does take practice. This pouch below ended up splitting open on me when I kept playing with it, but it was my very first one. You can also use the tool to seal pictures or paper as well. I recommend Googling this tool and techniques. I used it to modify some of my stamp storage pockets to fit my storage bin, after I bought the wrong size bin and didn’t want to spend money on a new one (that’s stamp money!). 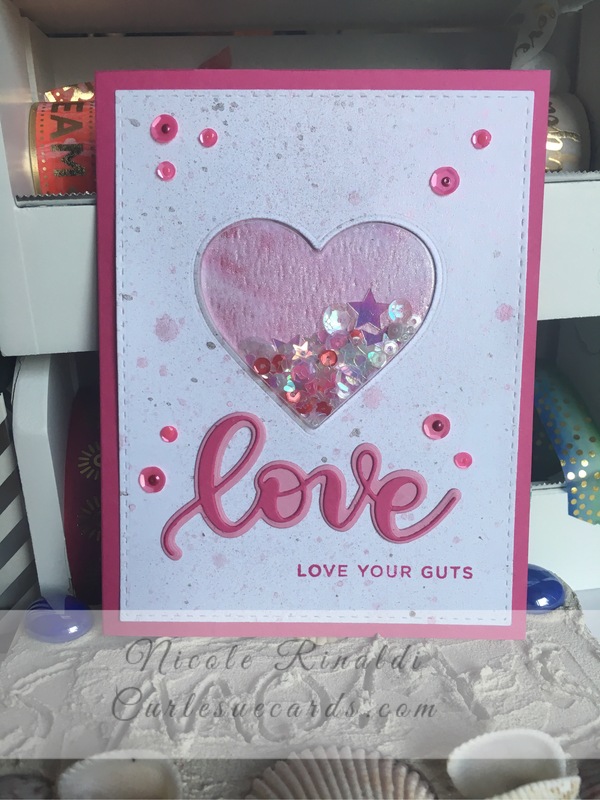 A third method is to use preformed plastic windows that stick out from the front of the card, and allow sequins to move around. MFT originally only had these plastic pouches in circles and squares. They added hearts last month, and stars and balloons with this release. I think they are absolutely fantastic!!! These pouches make shaker cards so much easier to create. Instead of using all that foam tape, all you need is some good double sided tape. 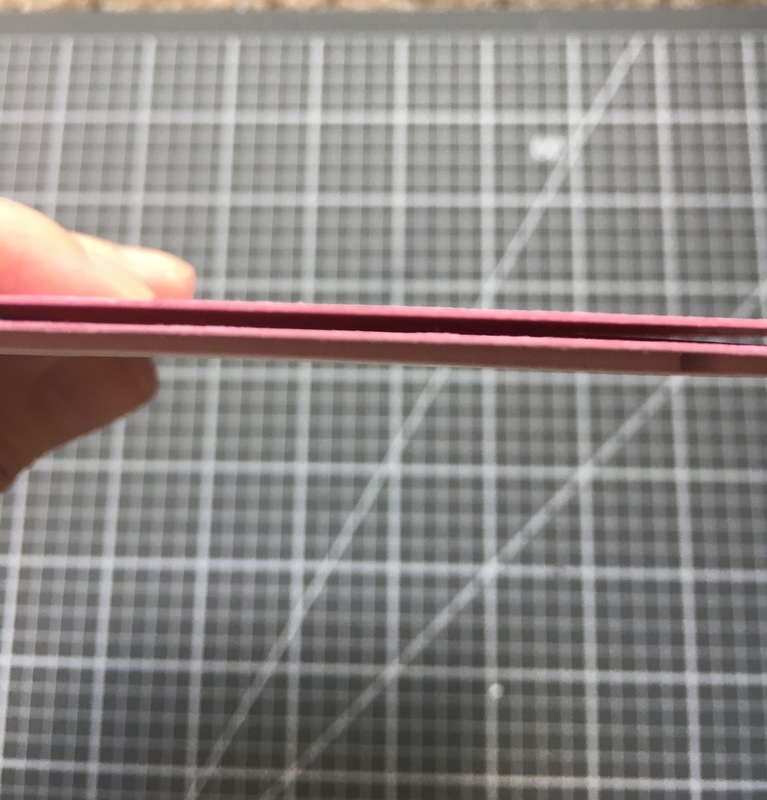 This means that the cards aren’t as bulky as when you use two layers of foam tape. And you get really good sequins movement. MFT also makes frames to fit around the pouches. I skipped the frames on the cards I made, but you’ll want to use the frame for the balloons. Here are the frame and window die cuts, as well as the pouches themselves. 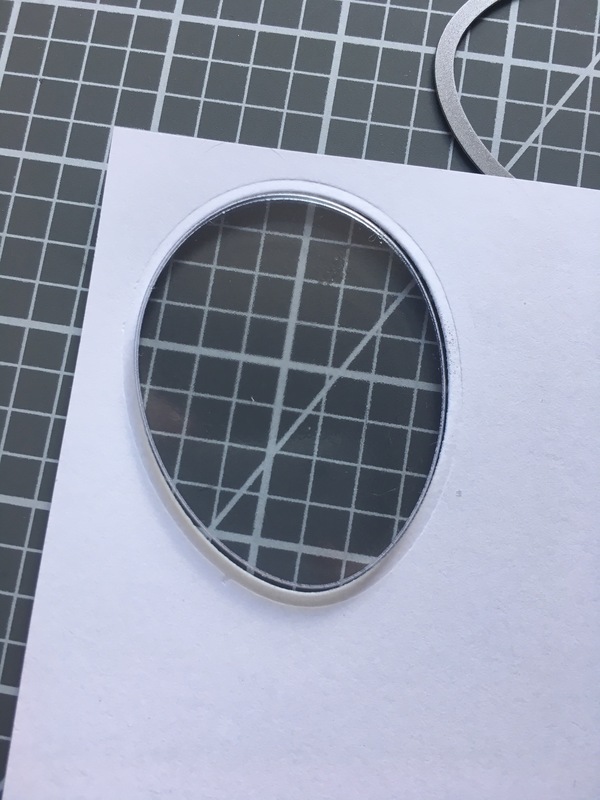 I do not have the circle window and frame dies yet, and I only have the Stitched window for the squares instead of the window and frame. The downsides are you are limited by the available shapes and the pouches stick out from the front of the card, if that bothers you. I decide to walk through the process with the balloon die. It’s so easy! With this release, MFT also added Number Confetti dies, which are perfect for the shaker pouches. The number dies cut out several of each number at one time, so you don’t kill yourself running one tiny die through the machine a ton of times. Below I cut out some confetti numbers, as well as the shaker elements that are included with the balloon die set (cakes, stars and ribbon curlicues). 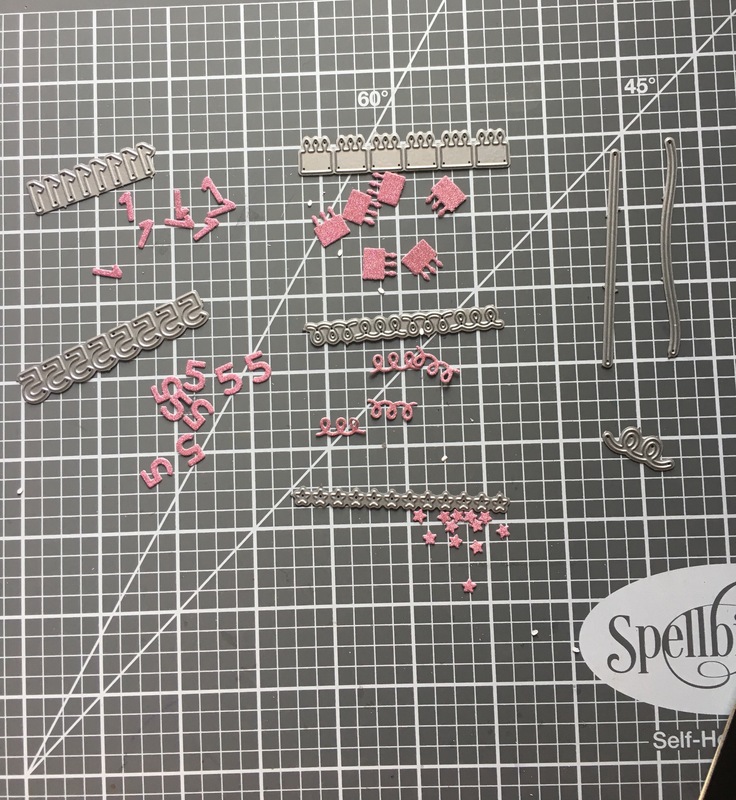 The balloon die set also includes dies for the balloon strings and a little ribbon curlicue, which I did not die cut, but I included in the picture, to the far right. 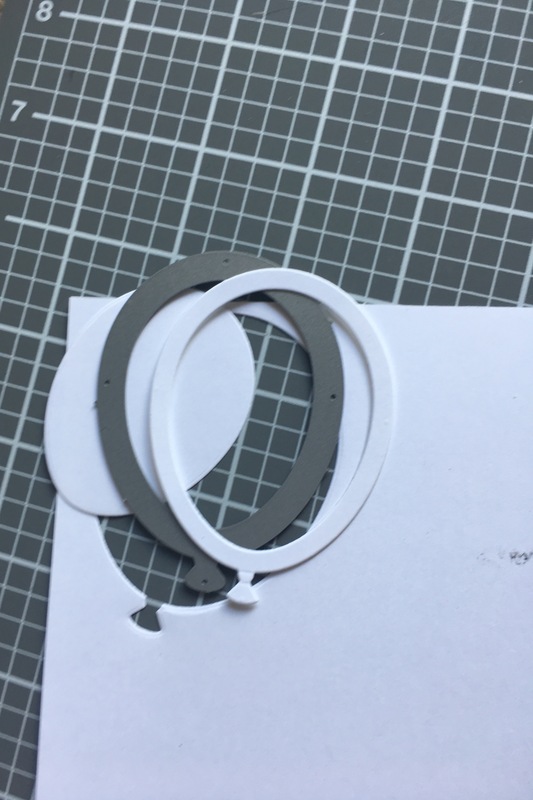 MFT also has a maze shape that fits into the circle pouches. How fun is this?! Add the metal spheres and you have an instant, interactive card! These mazes have been around for a couple of months, but I just now got my hands on the new rainbow colors. A friend asked me to use them for invitations to her son’s birthday party. I’ll be sure to share the finished cards with you (it’s my first time making invitations yikes). The sky is really the limit with shaker cards. Between the different shapes, and the different kinds of sequins, there are so many options. 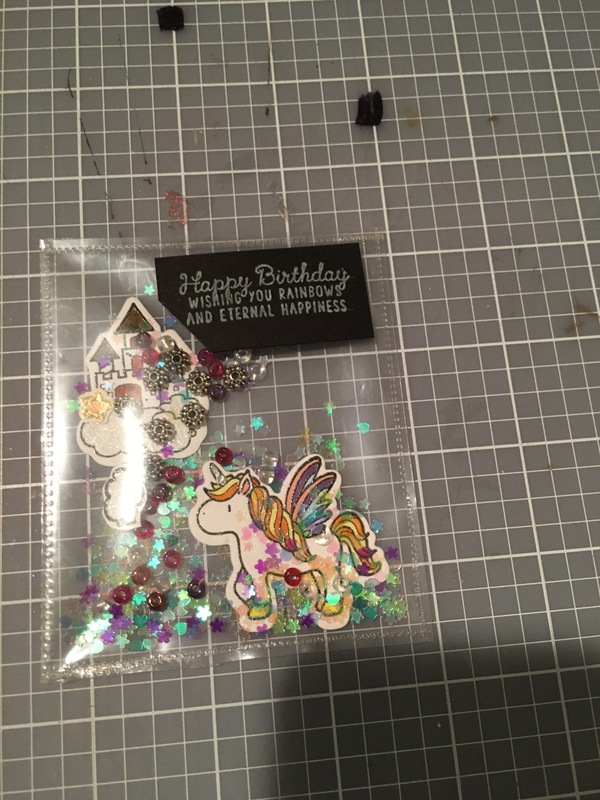 There are micro beads (don’t use with tulle), 6 mm and 4mm sequins, shaped confetti, glitter, and card stock confetti. And shaker cards aren’t just for kids. Adults love them too! What is your favorite method for making shaker cards? Thanks for stopping by and sticking with the long post! P.S. I almost forgot this gorgeous thing! 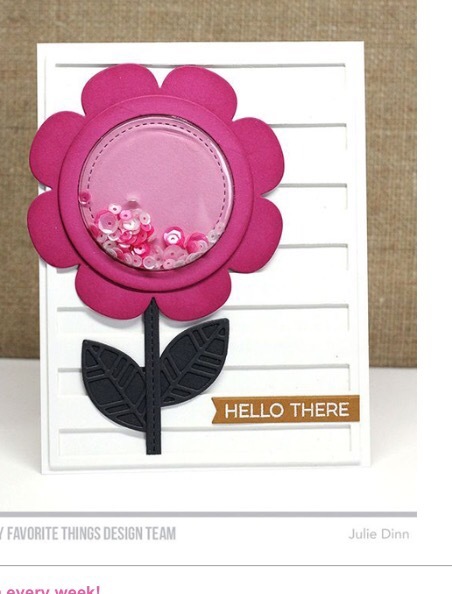 MFT has a flower frame for the circle pouches!